Today is a triple release day at EMLA! 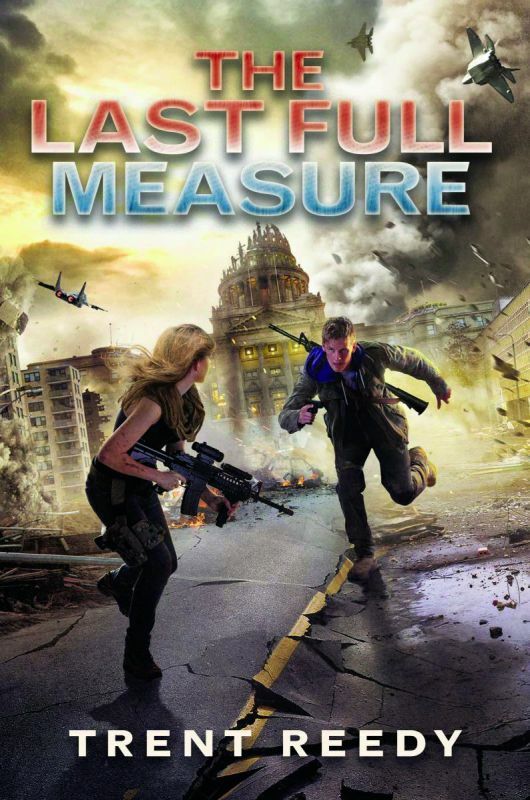 Phil Bildner's NIGHT AT THE STADIUM, Mike Jung's UNIDENTIFIED SUBURBAN OBJECT, and Trent Reedy's THE LAST FULL MEASURE are all out in the world today! Congratulations to you all - we're so excited for readers to get their hands on your incredible new releases! Dad's going to school today! 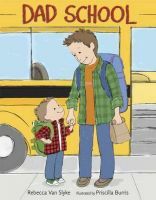 DAD SCHOOL by Rebecca Van Slyke is available on shelves today! 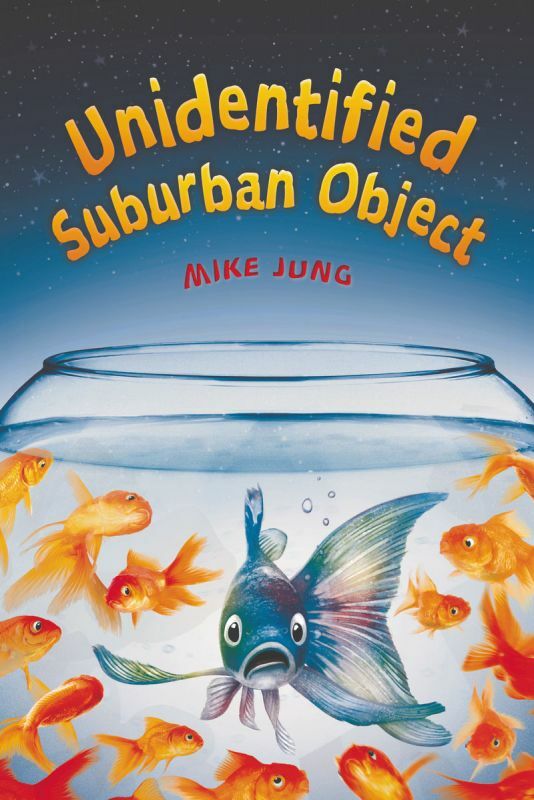 We're so thrilled for readers to get their hands on this silly and touching story. Congratulations, Rebecca, on your incredible release! 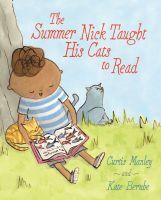 We are so excited to be kicking off the week with a starred review for Curtis Manley's THE SUMMER NICK TAUGHT HIS CATS TO READ! Publishers Weekly thinks it's a "marvelous debut" and we completely agree! Somaiya Daud’s Thrilling New Debut Deal! There is nothing quite so thrilling as celebrating an author's debut book deal . 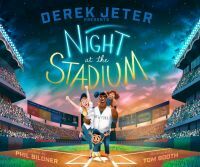 . . and the more so when the whole package—manuscript and book deal—quite simply hit it out of the park! Somaiya Daud's MIRAGE, an epic fantasy/sci-fi blend inspired by the author's Moroccan background, in which a poor girl from an isolated moon must become the body double to the cruel imperial princess, and learns that life in the royal palace is far more dangerous—and more complicated—than she could ever have imagined, to Sarah Barley at Flatiron Books, in a pre-empt, in a three-book deal, by Annie Stone and Joelle Hobeika at Alloy Entertainment, on behalf of Ammi-Joan Paquette at Erin Murphy Literary Agency (NA). Two new releases from EMLA! 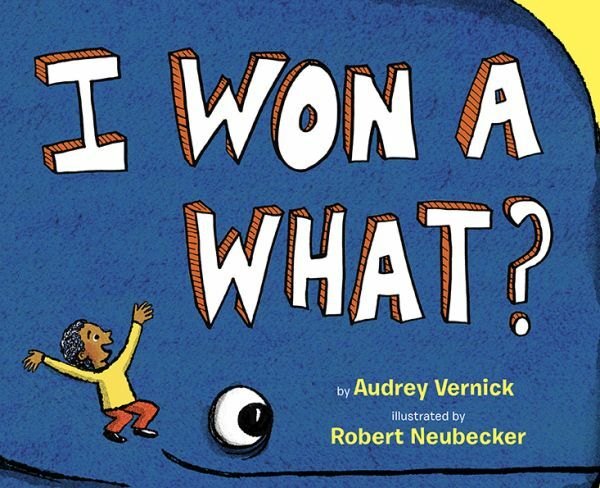 Two incredible books are now out in the world - Susan Lynn Meyer's SKATING WITH THE STATUE OF LIBERTY and Audrey Vernick's I WON A WHAT? Please join us in congratulating Susan and Audrey on their new releases! Quirky New Masterpiece on the Way from Tara Dairman! Ever since twelve-year-old foodie and aspiring restaurant critic Gladys Gatsby burst onto the literary scene in her debut, ALL FOUR STARS, we have all been her hopeless, helpless fans. We have been delighted to follow Gladys's further adventures in her sequels, THE STARS OF SUMMER, and the rapidly approaching final installment, STARS SO SWEET (on shelves July 19th! mark those calendars!). Isolated community? Sacred bear liver tasting? All the adults in town falling into a mysterious comatose sleep, leaving the kids to keep everything running? Look out for fall 2017, folks! This is one read you do not want to miss. ...I mean, aren't we all? 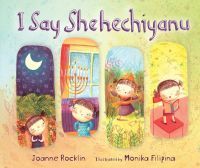 This is the very point—that, and the relish with which kids will play roles on either side—in a new picture book by Joanne Rocklin. GOOD GUYS, BAD GUYS "captures the merry war of siblinghood," according to the acquiring editor, Susan Van Metre at Abrams. To make things even better, the book will be illustrated by Nancy Carpenter (17 THINGS I'M NOT ALLOWED TO DO ANYMORE). Watch for it in spring 2019!